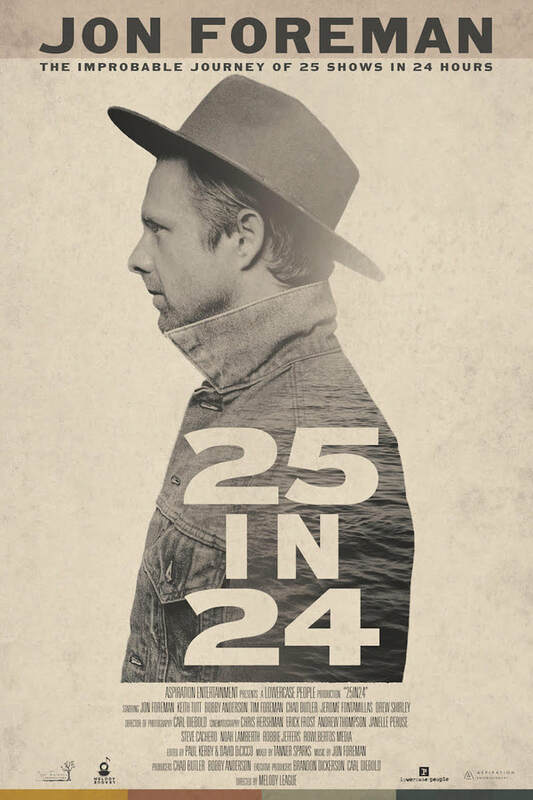 On October 24 at 10am, Jon Foreman and his friends embarked on an epic journey of song and lyric. Attempting to play 76 unique songs in 25 different places, this pilgrimage of melody travelled all over San Diego. Beautifully shot in in locations ranging from a children's hospital to a wedding, from a Mexican restaurant (with a mariachi band) to a local beach (joined by surfing icon, Rob Machado).